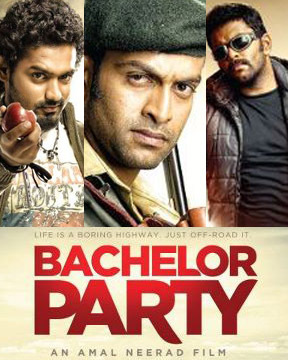 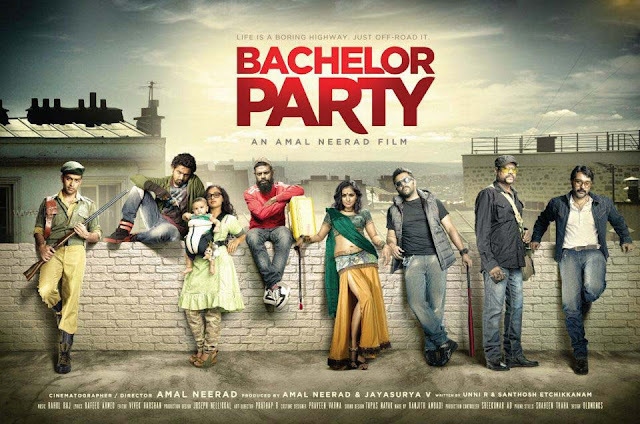 The cinematographer turned director Amal Neerad is on the go with another film named as Bachelor Party. Prithviraj,Asif Ali, Indrajith, Rahman, Kalabhavan Mani, Vinayakan, Jinu Joseph, Sampath, Ramya Nambeeshan and Nithya Menon will play the lead. 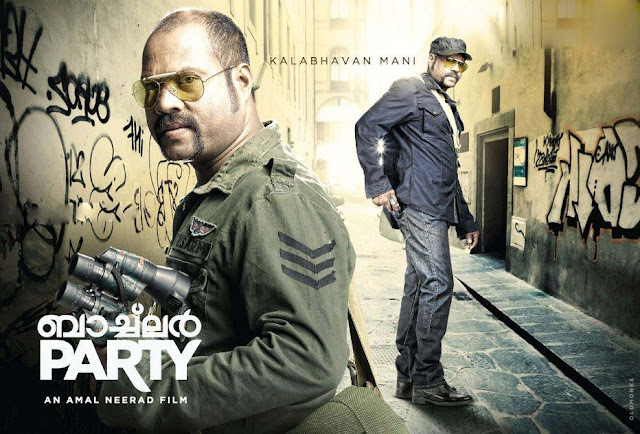 Produced under the banner Amal Neerad Productions.